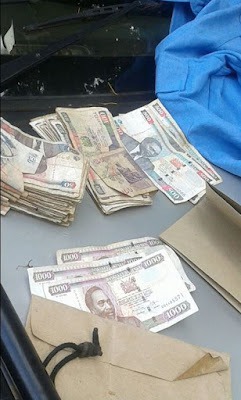 Currently the country is in a bid to fight corruption which is slowly ruining its reputation. 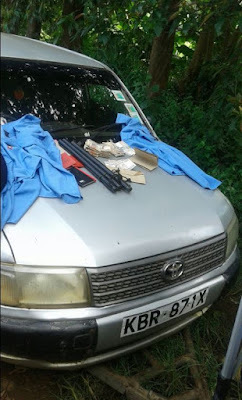 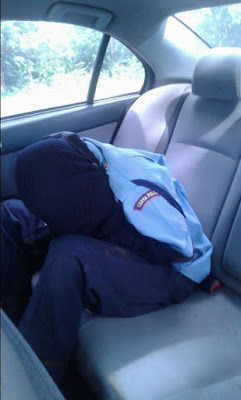 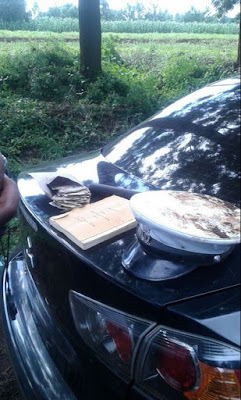 Well it was end of the road for 3 police officers in Kutus Kerogoya road after they were nabbed red handed by the EACC officials as they were collecting bribes. The EACC officials managed to recover a huge sum of money estimated to be over Ksh 20000.